Henley entertained Cookham Dean with hopes of building on their promising start in Division 1 of the Thames Valley League. On a showery day at the Brakspear Ground, Cookham Dean’s captain Ben Millar won the toss and had no hesitation in bowling first. With intermittent squalls punctuating the first couple of hours of play, batting was always going to prove a little harder than usual. Price and Goodson proceeded carefully, doing their best to counteract an impressive opening spell from Wasim Ahmed. 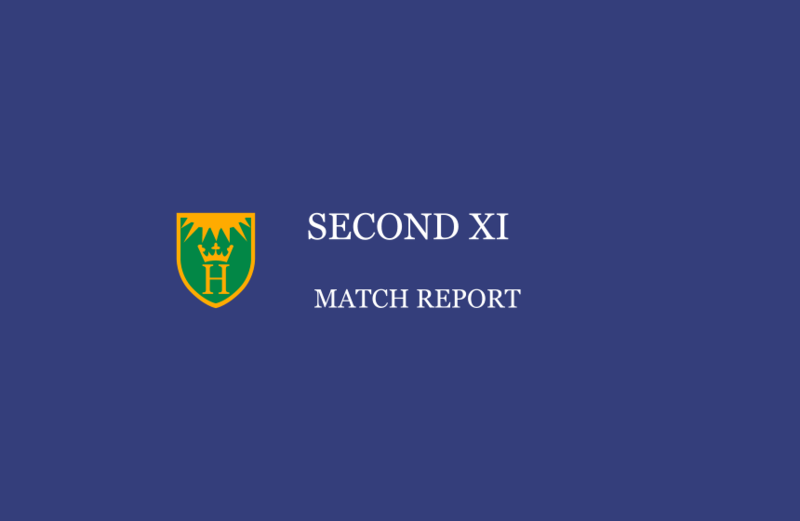 Once Goodson fell for 12 against the skiddy action of Maharoof, the door was open for Ahmed (3-21) to blow through the Henley top order, snaffling Price, Brock and Legg in quick succession to leave Henley reeling at 34-4. Ahmed was replace at the top end by off-spinner Tapiwa Mufudza (2-21), who bowled with skill and control throughout his spell and accounted for last week’s centurion Chris Ellison (14) and wicket keeper Charlie Homewood (22), with only Zac Jones, fresh from avoiding another ban the week before against Boyne Hill, providing any durable resistance, his 58 proving to be the only score of note in an underwhelming batting performance by Henley. The hosts were eventually bowled out in the penultimate over for 149: surely not enough, despite the overhead conditions. Henley’s bowlers started brightly enough, with Simon Wheeler dismissing opener Marrow early on, aided by a sharp catch at second slip by Brock. That wicket was shortly followed by Rastogi feathering a full ball behind off the bowling of Harry Jordan, and Henley were in the hunt at 32-2. However, a composed partnership between Millar (65*) and Lowden (47*) was enough to see off the rest of Henley’s challenge, culminating in an emphatic 8-wicket victory for the visitors.